I will always have a soft spot for FLiQ Media. It started in 2010, and this post of mine maps out what happened until 2014. From that time, Family and Life Update DID win a CMMA for Best Website! 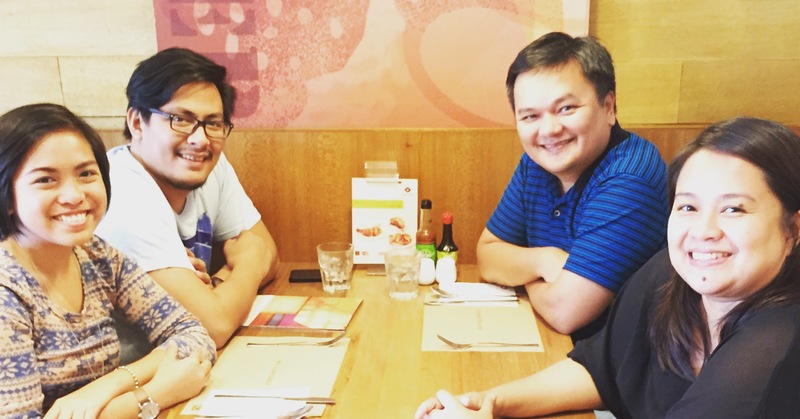 The team has changed with Gay now being a full-time homeschooling mom; Tinay joining the teaching world by teaching in Assumption San Lorenzo and Everest; and Karl entering the seminary in the ArchDiocese of Lingayen-Dagupan! Ayana now leads the team, Tim being the creative master, with Nikko, Bonn and also Mae rounding up FLiQ Media this 2016. There will be more coming, I am sure of it! I just have all the respect and trust that this group of people will bring FLiQ to higher peaks of new evangelization. God bless you guys!